Mill Sales Co. is a wholesale flooring company located in Los Angeles, CA. We are a leading supplier of wholesale flooring, wholesale carpet, wholesale hard surface and artificial turf to the Los Angeles and surrounding areas. We purchase first quality, seconds, promotional, distressed inventory and close-outs of wholesale carpet, laminate, sheet vinyl, vinyl plank and wholesale wood from all major suppliers of wholesale flooring such as Shaw, Mohawk and Beaulieu. 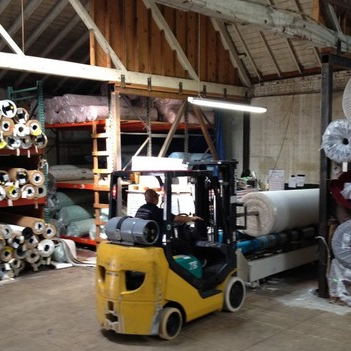 We have over 10,000 square feet of carpet and hard surface ready for immediate delivery. We do not offer installation services, but we do offer great prices on all types of carpet, wood, laminate, sheet vinyl, vinyl plank and many other products. We receive 8-10 truckloads of carpet, wood, laminate flooring and installation supplies every month at our 10,000 sq ft. facility. From inexpensive apartment carpet to high end residential, cost effective laminate to solid hardwood, if we don’t have your flooring in stock now, it’s probably on its way! Shaw, Mohawk and Beaulieu are the leaders in flooring production and we bring them to your door. 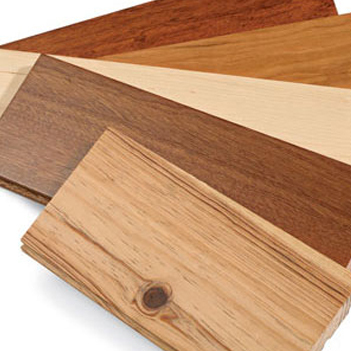 We also buy and stock material from Elegance, Engineered Floors, Galleher, Armstrong, Congoleum and many more. We will also be carrying artificial grass from Tiger Turf. Call us at 213.482.3005 or visit us Monday thru Friday 8 AM – 3 PM or Saturday 8:30 AM – 12 PM. 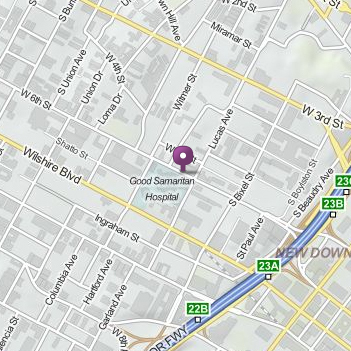 1215 W. 6th St. Los Angeles CA 90017. We guarantee you will not be disappointed in our service, availability, and most importantly, our great pricing. Not seeing what you want? We can order it for you! We guarantee your satisfaction. Come see what’s in stock. If we don't have what you want, we will order it for you. Content copyright 2018. Mill Sales Co., Inc. All rights reserved.